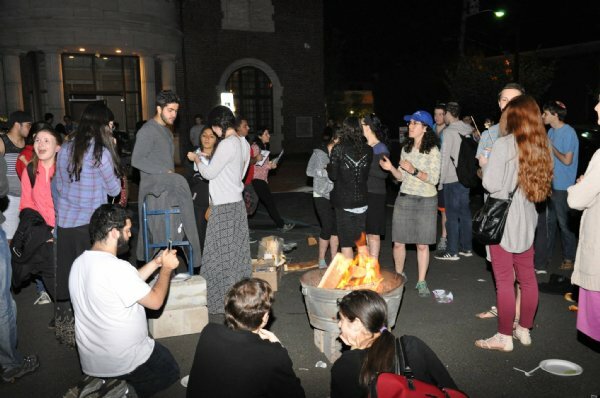 Last Wednesday May 7, 2015, marked the annual Hillula - anniversary of Rabbi Shimon bar Yochai’s passing. 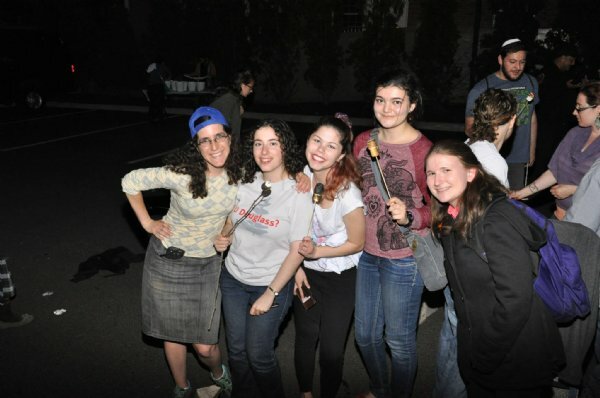 In observance, the Chabad House at Rutgers University hosted the customary bonfire event with live music, great food, and of course the roasting of marshmallows. It was quite a celebration. And no, there was is no typo in that last sentence. While the end is generally mourned, the day of Rabbi Shimon’s passing, does not incorporate any mourning at all. So why is this? How did this unexpected tradition come to be? 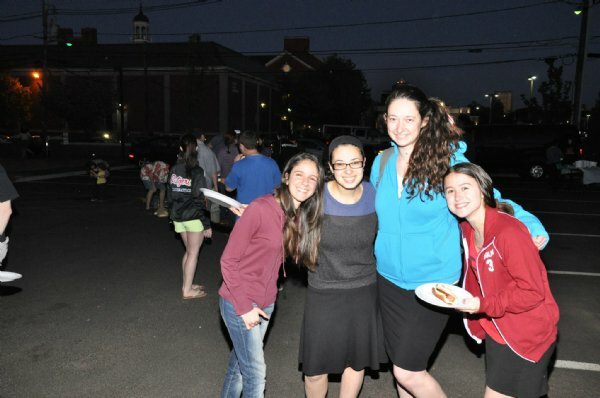 It all begins with the story of the famous Rabbi Akiva, who had the honor of teaching 24,000 students during the second century C.E. Despite the success of Rabbi Akiva and his students, in an awful twist of fate a plague took the life of almost all his pupils expect for five. 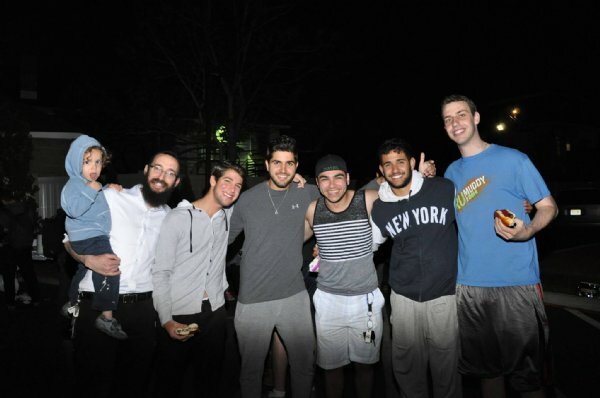 Rabbi Yohcai was one of the survivors. He dedicated his life to spreading the teachings of the Torah, both the revealed law, as well as the mystical aspects of the Torah. On the day of his passing he revealed the greatest secrets of Kabbalah (Jewish mysticism). The day Rabbi Shimon died marked the 33rd day in the Counting of the Omer, which counts the days leading up until the Jewish people received the Torah. 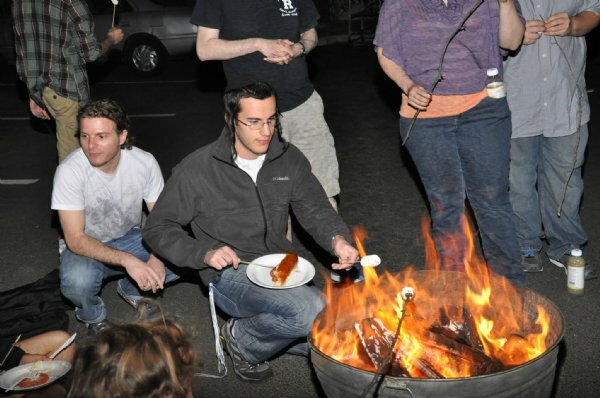 Instead of mourning his death, this great teacher instructed the Jewish people to be joyous on this day, which now is known as Lag B’Omer. 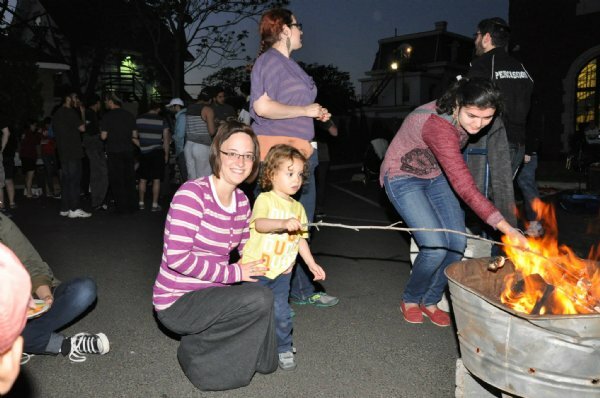 To this day, on the 33rd day of the Counting of the Omer the Jewish people have the custom of lighting bonfires, and even marking pilgrimages to the Israeli town of Miron were Rabbi Shimon is buried. 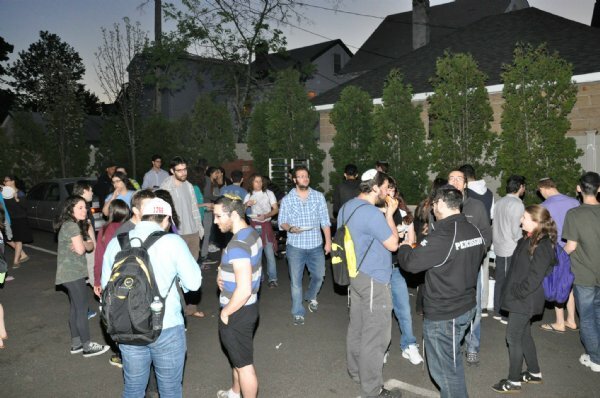 Being no exception to this tradition, Chabad House at Rutgers was pleased to see over two hundred students attend the event of Lag B’Omer this May 7, 2015. 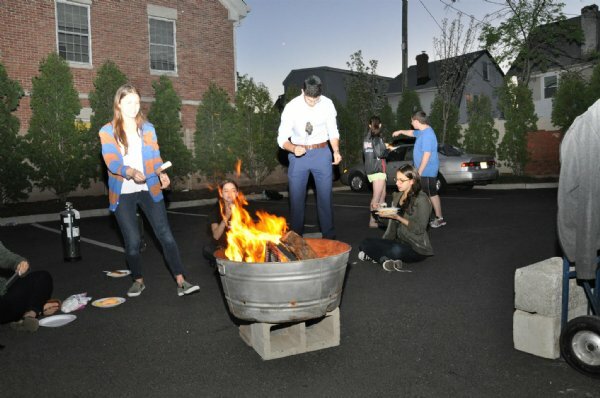 Students crowded around the fire telling jokes as they enjoyed roasting food on an open fire. 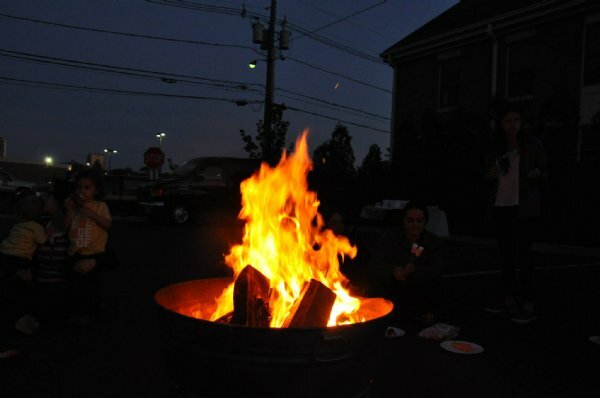 The weather was beautiful, not too cold for an early May evening, and completely free of April rain. 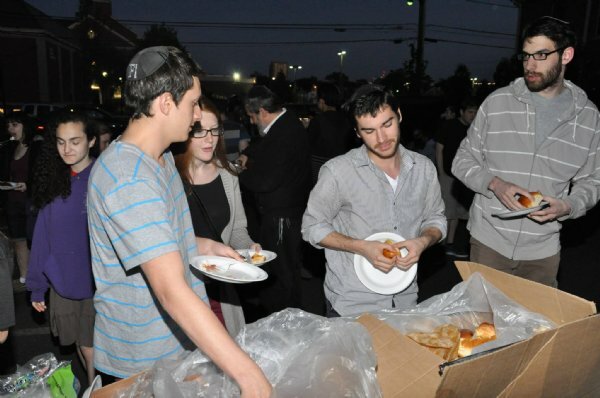 Student volunteers got involved by serving food and also playing guitar music as well as singing. 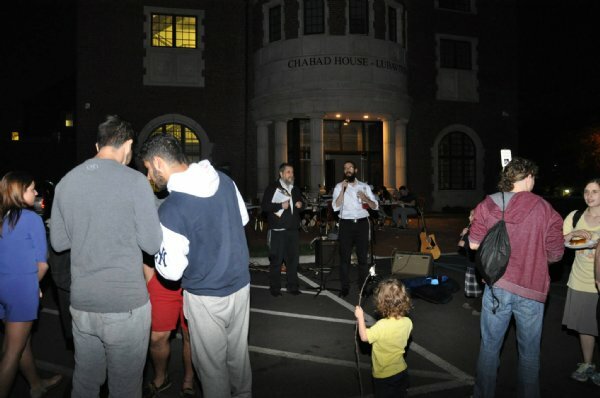 Rabbi Baruch Goodman even preformed a special rap about Lag B’Omer that left everyone feeling very entertained. 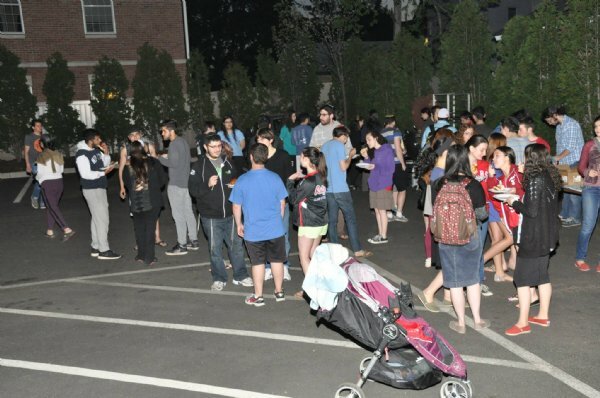 What was even more special about this night is that now that the end of the semester is approaching the schedules of students at Rutgers are getting hectic with preparing for finals. What more, graduation date for this year’s seniors is fast approaching. 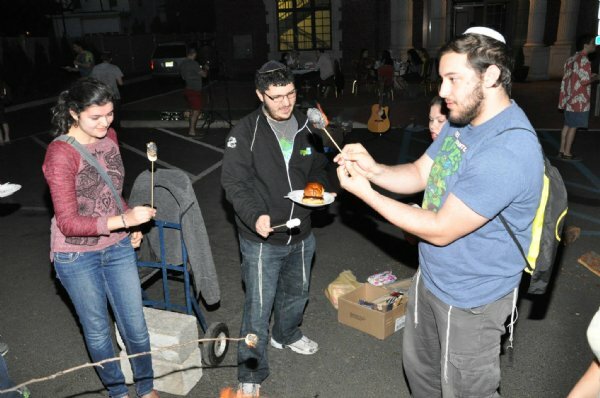 The Lag B’Omer event provided an opportunity for the Jewish community to take a break from all of the craziness and appreciate times with good friends. 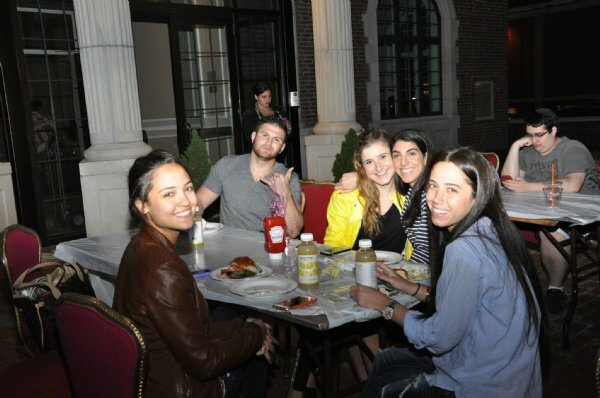 After all, attending the event, including enjoying the night’s food, which was offered completely free of charge. 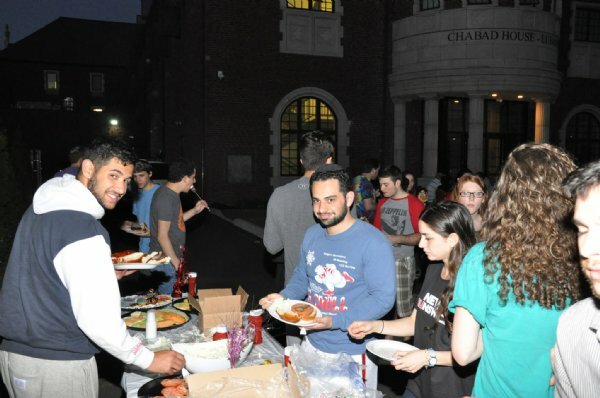 Besides the Lag B’Omer event, Chabad House at Rutgers organizes meals, social events and religious services, in observance of all the Jewish holidays that fall during the academic year. 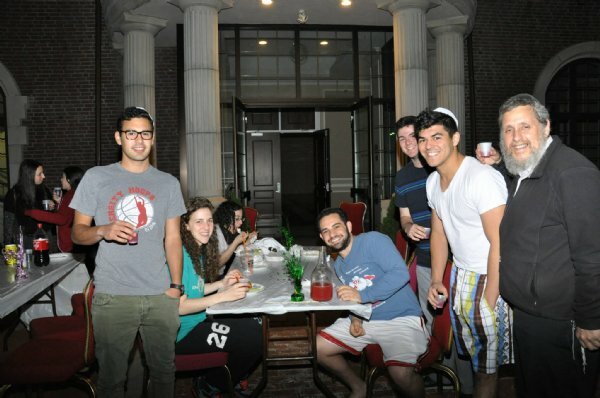 Just like this past Wednesday night, all students are welcome to come and celebrate the holidays with the Jewish community at Chabad House. 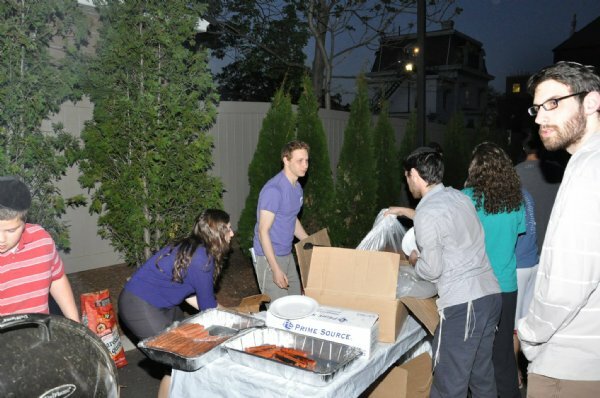 For more information, visit us on the web at www.ChabadNJ.org or call us at 732-296-1800. 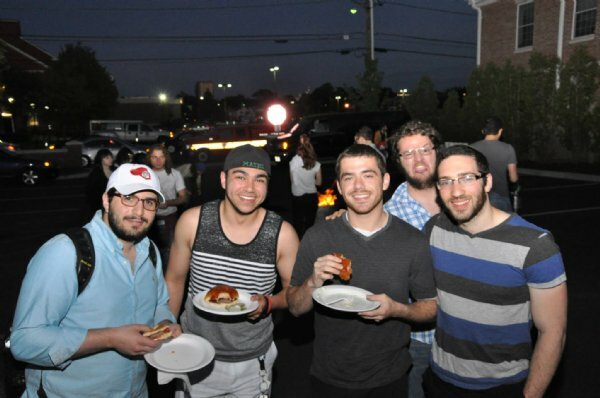 Chabad House at Rutgers University is located at 170 College Ave New Brunswick, NJ 08901.